At present, the youths have been swept up into the drug menace, and the persons safeguarding such criminals destroying the future of these youths and the country as well, says Minister Ravi Karunanayake. He made this comment addressing the media this morning (11), following an official discussion held with the Governor of Western Province Azath Salley. The Minister deplored the dealings that destroy the lives of the innocent youths and said that he had been heeding the eradication of drug menace ever since he stepped into his political career. During the previous election season, drug-related incidents had caused them certain issues and defamation of the party members as well, the minister added. Hence, persons engaged in such dealings should not be pardoned at any time and they should be brought before the law wherever they are to be inflicted heavy penalties, he continued. 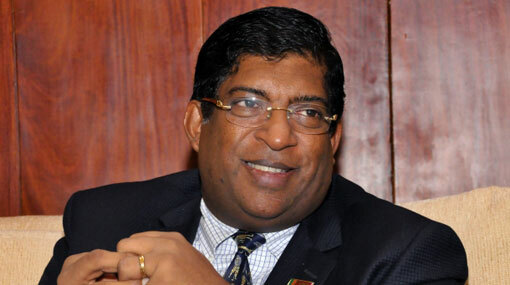 The President and the current government never provide security for drug dealers, Minister Karunanayake said.